Adding another feather to its cap, ISRO’s workhorse rocket PSLV-C43 Thursday successfully injected into orbit India’s earth observation satellite HysIS. The 30 other co-passenger international satellites including those from the United States of America and Australia among others, will soon be placed into orbit. The rocket lifted off majestically into cloudy skies in a burst of orange flames at 9.57 am from the first launch pad at this spaceport at the end of the 28-hour countdown. The HySIS was placed in orbit 17 minutes and 27 seconds after lift-off. The mass of the spacecraft is about 380 kg, and the satellite would be placed in 636 km-polar sun synchronous orbit with an inclination of 97.957 degree, ISRO said. 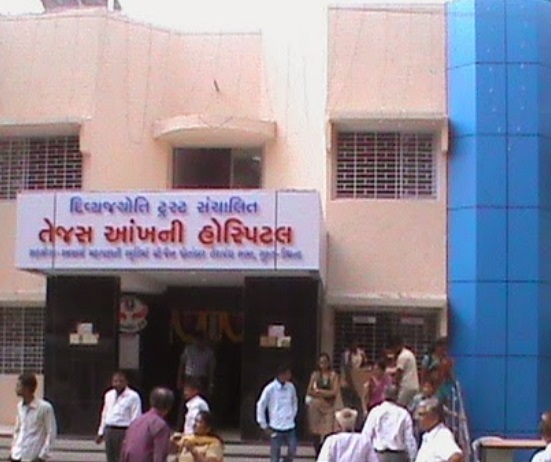 Today in Mandvi of Kutch district of Gujarat, India’s first eye hospital gets platinum rating Green Building Award. One Divya Jyoti Trust run with 19 bedded eye hospital successful and a training centre grabs Green Building Award. 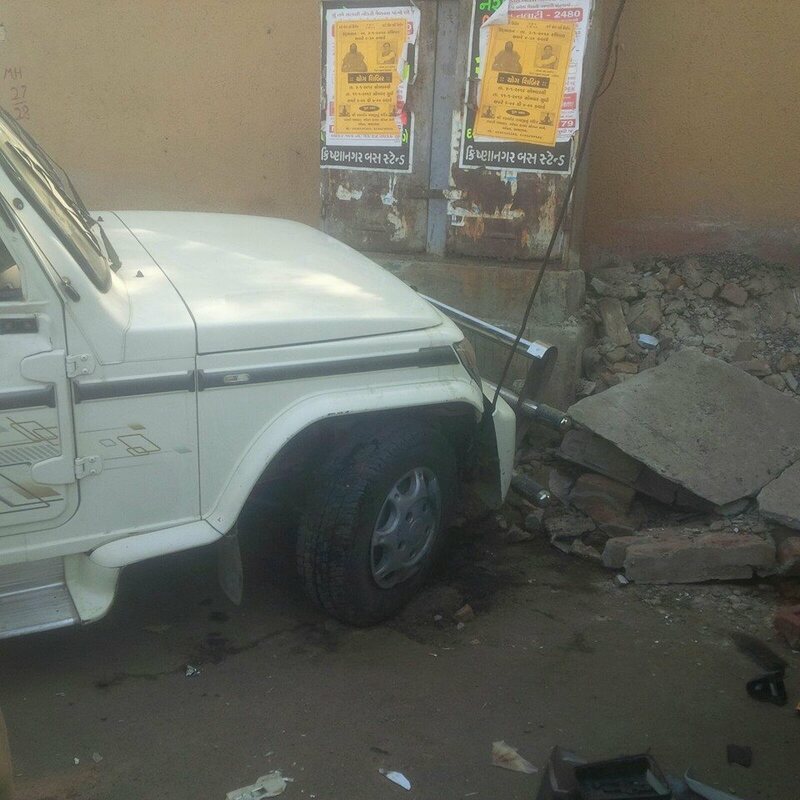 Today in Ahmedabad, 16 year girl was killed in Bolera car accident at Ambikanagar near Navrang School in Odhav. Girl was identified as Puja Jugraj Jain. Car driver was handed over to the Police. Investigation continues in the case.